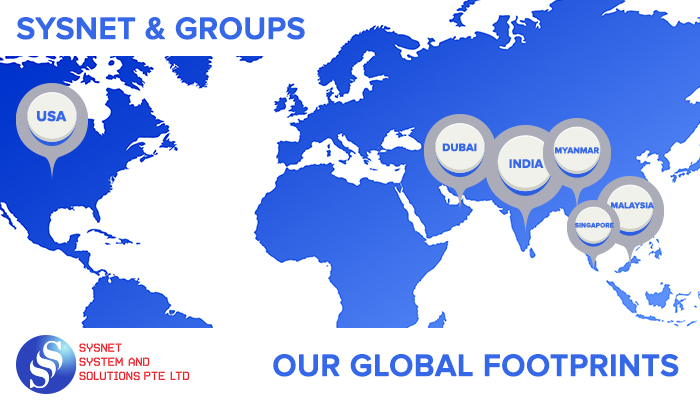 OUR GROUP OF COMPANIES PRESENCE IN VARIOUS COUNTRIES TO SERVE THE WIDE RANGE OF CUSTOMERS AS PART OF BUSINESS EXPANSIONS. SYSNET SYSTEM AND SERVICES PTE. LTD.
SCHIMA SYSNET AND SYSTEMS PVT LTD.
2nd Floor, Next to Aumbakkam Metro Station , Arumbakkam.